Necce's is available to cater your event! 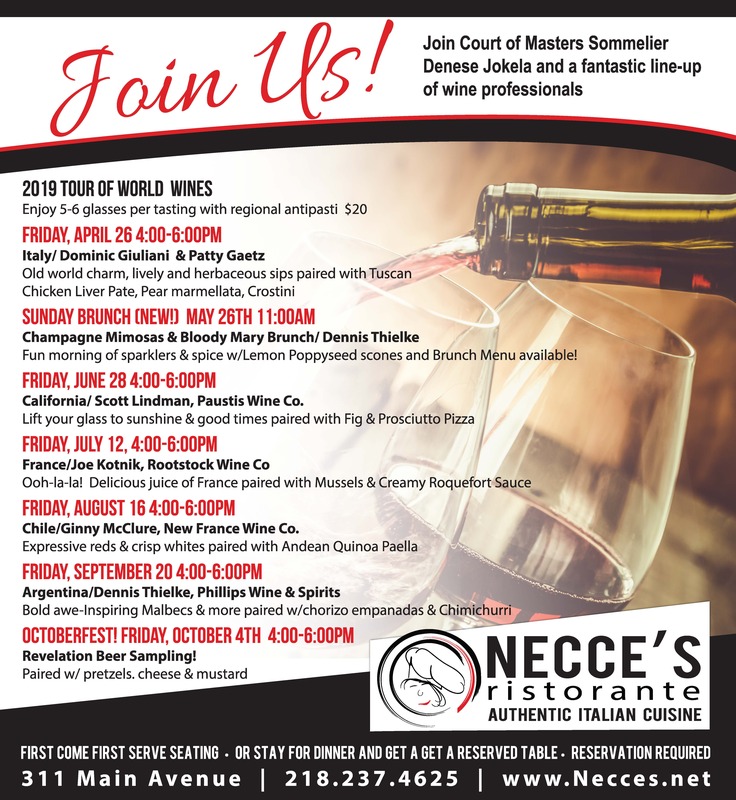 Necce's Italian Ristorante has full service catering available for any size event. 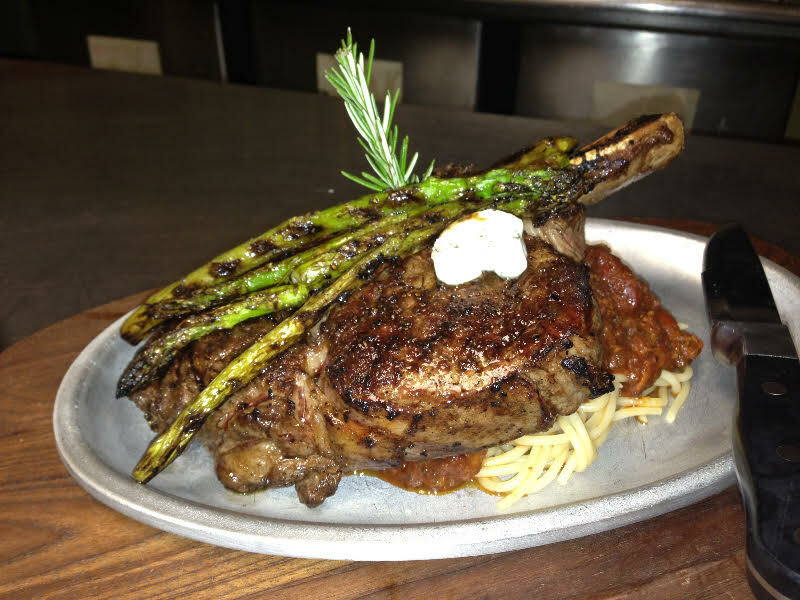 Chef Necce will work with you to personalize your menu to your specifications, or you can choose items off the menu. We also have a full bar available for your occasion, either off site or on site. Call today for inquiries! 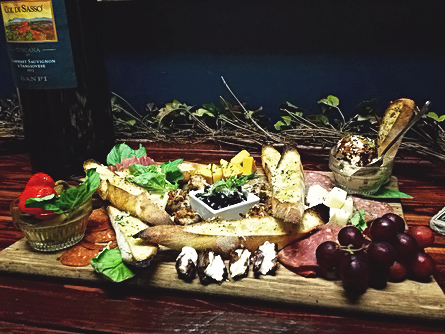 Visit Necce's Next Door, a casual dining and bar experience. We have a fully stocked bar and a special cocktail menu. 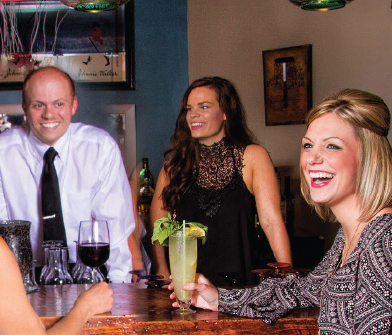 Happy hour weekdays plus a special appetizer menu! Enjoy Necce's Next Door Bar Late Night Menu featuring pizza, sandwiches, burgers & fries! 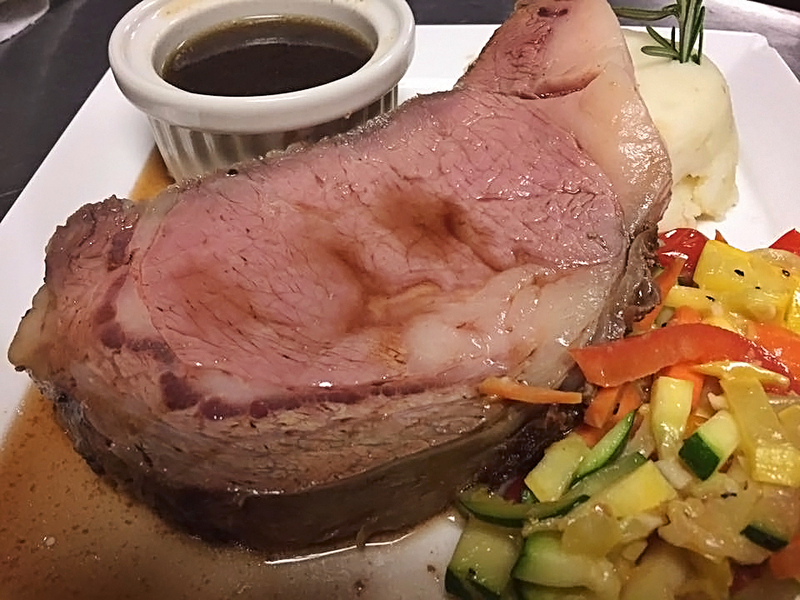 Join us on Sundays for Prime Rib! Prime Rib Every Sunday served w/ mashed potatoes, spicy bacon Brussels sprouts, au jus. Check out our new dinner menu, featuring gluten free dishes! See why we're top-rated on Tripadvisor! "The service was professional, efficient and friendly, and the food was outstanding. The walleye was perfectly prepared and the portion was huge, and the shrimp scampi was some of the best I have ever had, with fresh plump shrimp cooked perfectly, and a great sauce. The salad was fresh and the dressing was memorable. The atmosphere was romantic and relaxing. We'll definitely be back!" 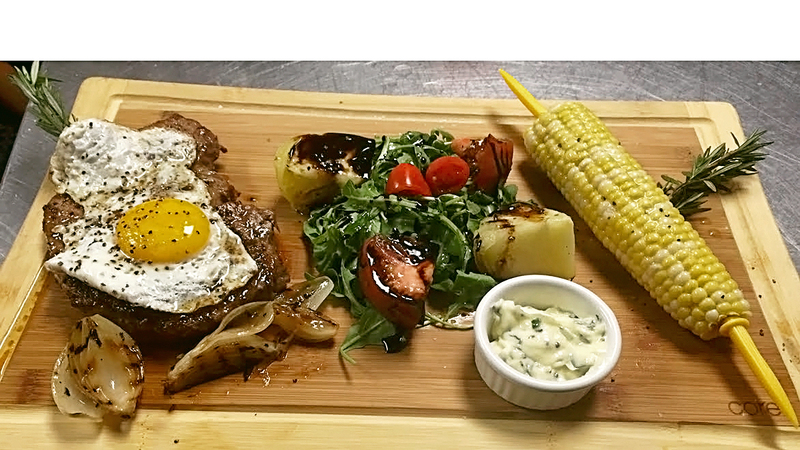 "It is a rare find it quite refreshing to find a privately owned restaurant that is passionate about good Tuscan Italian food with fresh ingredients pasta made fresh every day and a chef who is diligent about continually updating her training and skills every year. This is they must if you are going to the northern Minnesota lakes area." See what's new every day! Necce's Ristorante has a vast selection of choices. See our offerings below. Chef Necce and Chef Julz have scoured Italy to bring back delicious wines!